Fossil smartwatches coming soon - could Android Wear be on the cards? Intel and Fossil have announced a joint venture to develop wearable tech for "fashion orientated consumers". "We are very excited about collaborating with Intel and working to develop the next innovation in the emerging wearable technology space," said Fossil Group CEO Kosta Kartsotis. "Combining our fashion lifestyle brands with Intel's expertise in technology, hardware and innovation will position us to be a leader in this segment." Intel's Mike Bell added: "The combination of Intel's technology and Fossil Group's ability to design innovative fashion accessories and to create, market and distribute globally is why we are confident about this initiative. "We are focused on identifying trends and emerging uses of technology and accelerating wearable technology innovation worldwide." 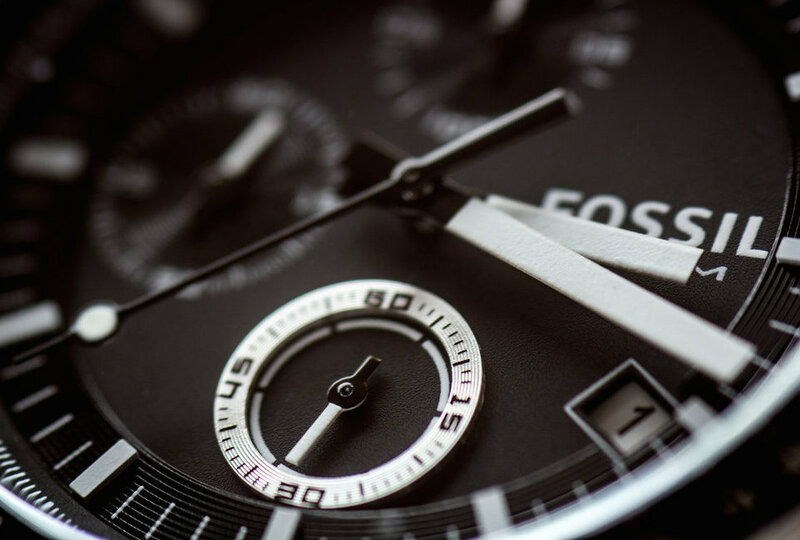 The move is particularly intriguing because when Android Wear was unveiled by Google back in March, Fossil was quick to state it would be supporting the smartwatch platform. Could an Fossil branded Android Wear smartwatch, powered by one of Intel's low-powered Edison chips be on the cards? Last week we told you how Intel was the latest tech company to team up with a mainstream fashion brand. Its $1,000 smartband MICA is the result of a collaboration with Opening Ceremony’s Humberto Leon and Carol Lim. The connected fashion accessories are a result of Intel’s ‘Make it Wearable’ drive, which aims to blend the worlds of fashion and technology by offering incentives for brands and designers to consider wearable technology with their jewellery ranges. It's obvious that the chip giant is buying into the wearables revolution in a big way.